But I did not shoot the Arial. 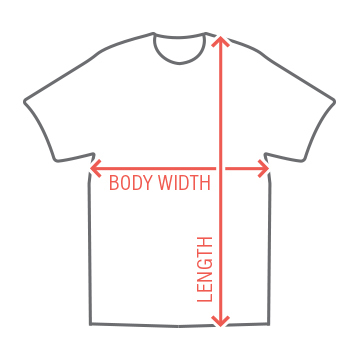 Journalists, advertisers, marketers, and designers will all love this kind of funny pun. I shot the serif right off of this typeface. 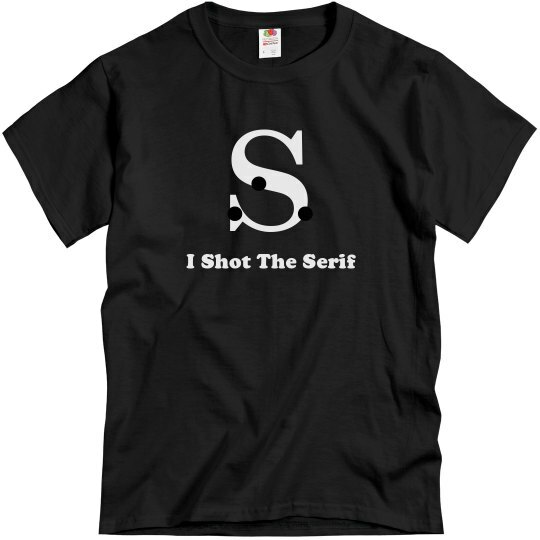 Custom Text: I Shot The Serif | S | . | . | .